B2B is an acronym for business-to-business. It means that you market your business service or product to other businesses. The acronym B2C stands for business-to-consumer. Your primary target with B2C is the general public. The advantages and disadvantages to working within each market segment depend on the nature of your product or service and your marketing strategy. Knowing where your business fits in is the first step. The first goal to determine the advantage or disadvantage in choosing B2B or B2C selling is to understand the idea of the supply chain. According to the University of Central Arkansas, the supply chain is the continuum from the consumer’s need to the finished product sale and all the entities involved in the process of getting it from the seller to the consumer. Where your business or service fits in this supply chain determines the advantages or disadvantages of a certain market segment. The advantage to B2B selling is that you are dealing with a target market that stays in need of products and services to keep the business moving. Some products are, by nature, more suitable for a business-to-business transaction. For instance, general consumers have little use for large-scale business machines, raw materials or raw commodities. The disadvantage to B2B selling is that the market is smaller, compared to the general public. 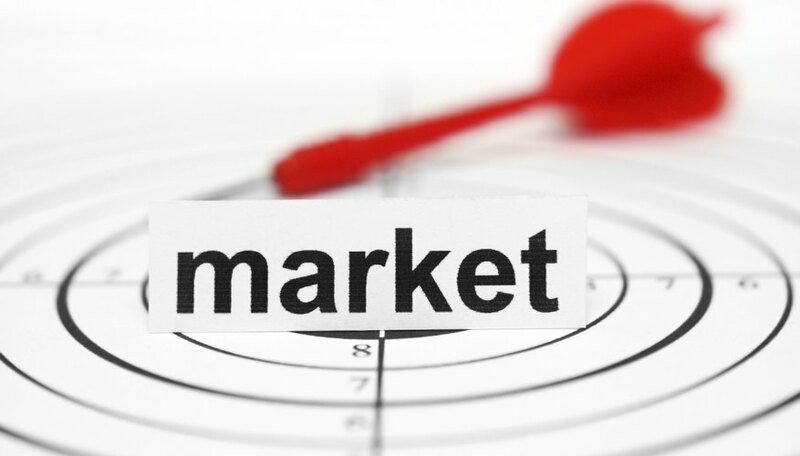 The advantage to B2C selling is you are targeting a vast and varied market. You might appeal to a large number of consumers or specialize in selling to a niche group. The disadvantage of B2C selling is the consumer base is large and segmented. You must determine who needs your product or service and get the attention of the consumer group that is most likely to be a prospective customer. What Is the Relationship Between Advertising & Personal Selling? Other businesses may choose to sell products or services that can be marketed to both B2B and B2C. For example, a cleaning service may target businesses rather than homes, or divide the business between them. Manufacturers make the same products for both sectors, but package products for businesses in bulk or in a large format. For example, in warehouse clubs, the same merchandise is available for B2B and B2C, but the terms for handling credit and taxes are dealt with differently. Restaurants are a B2C market but may offer catering services to businesses.